At Littletown School we are committed to growing the next generation of teachers and have worked closely with Huddersfield University, Leeds Becket University and Yorkshire Anglian Teaching School Alliance for many years to develop exceptional staff. Many of our own staff have been invited to lecture on the degree courses and we do this on an annual basis with Huddersfield and Leeds Becket Universities. 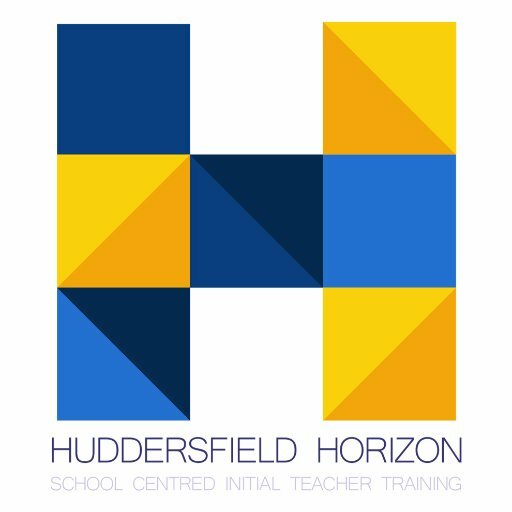 As an exciting new development Littletown school is now one of the strategic partners in the new Huddersfield Horizon SCITT. We have worked closely with colleagues to develop the course outline, plan modules and our two Specialist Leaders of Education, Helen Chilton and Sarah Wensley with be part of the delivery team. So if you have a degree and you have always wanted to teach, follow the links or pop into school and ask Mrs Ward about delivering your dream and being part of the next generation of exceptional teachers.